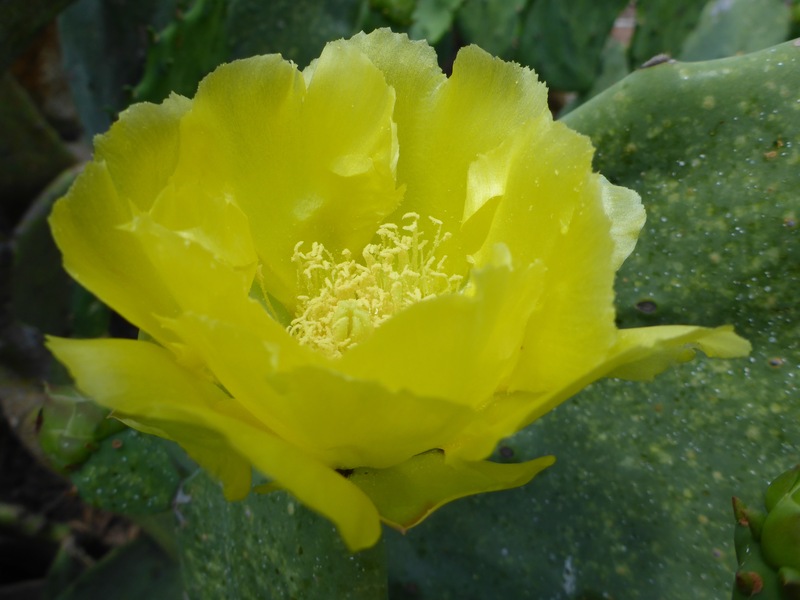 This large blooming cactus is flourishing in our community garden. 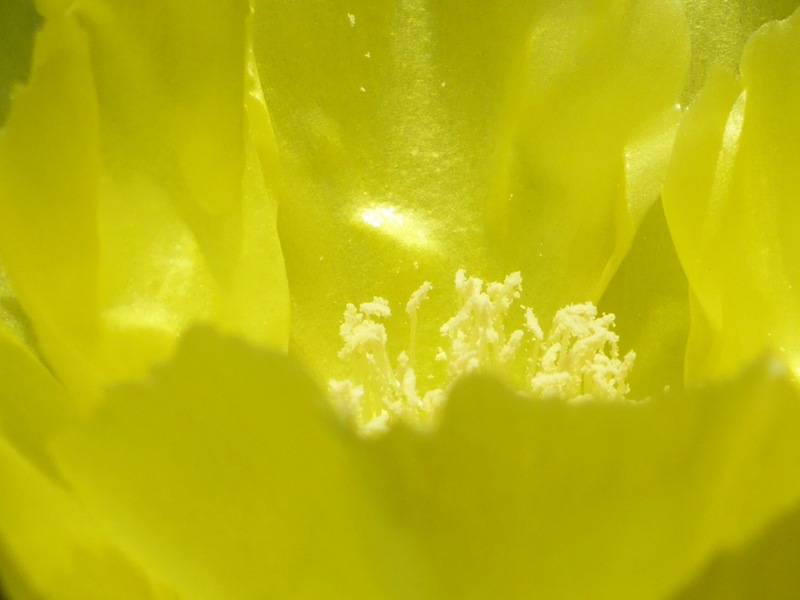 I got some nice photos in the afternoon sunshine today. 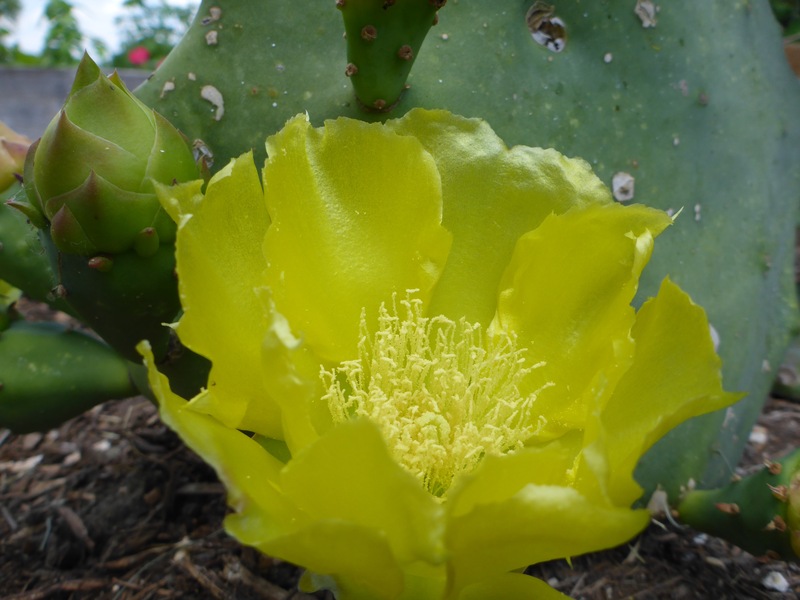 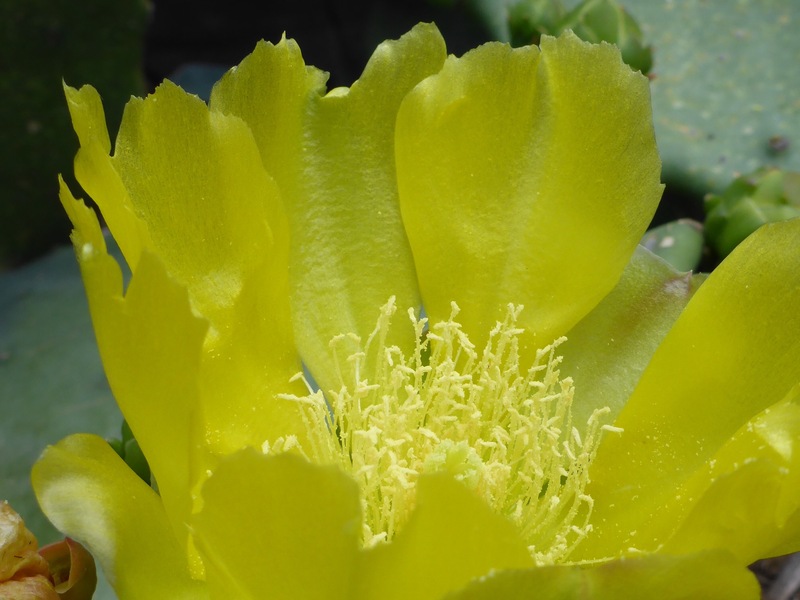 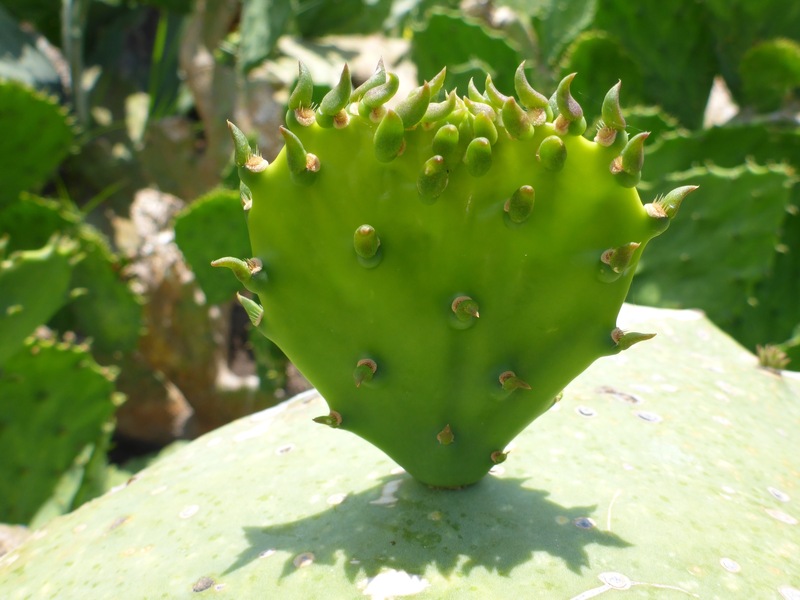 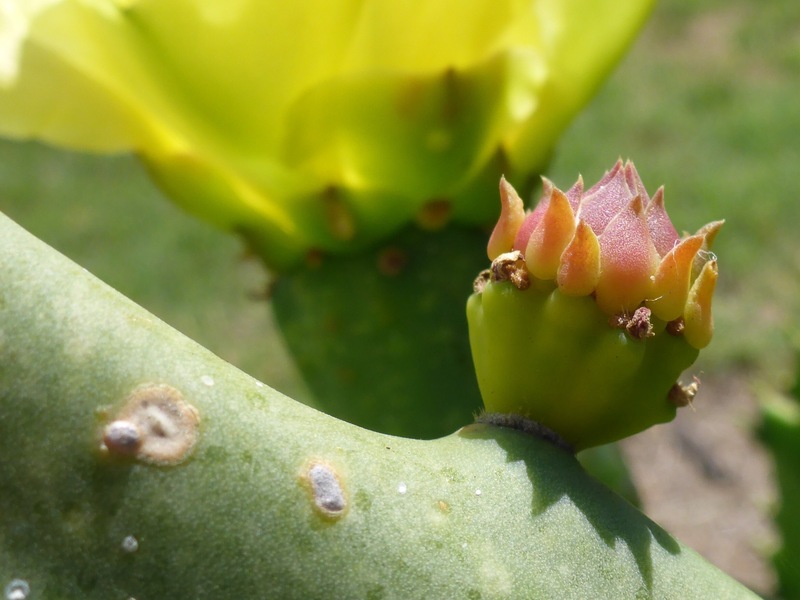 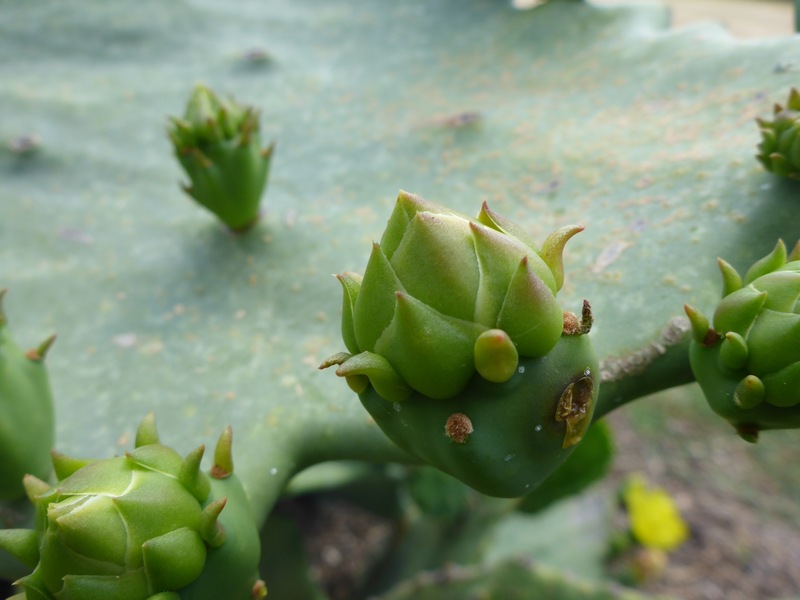 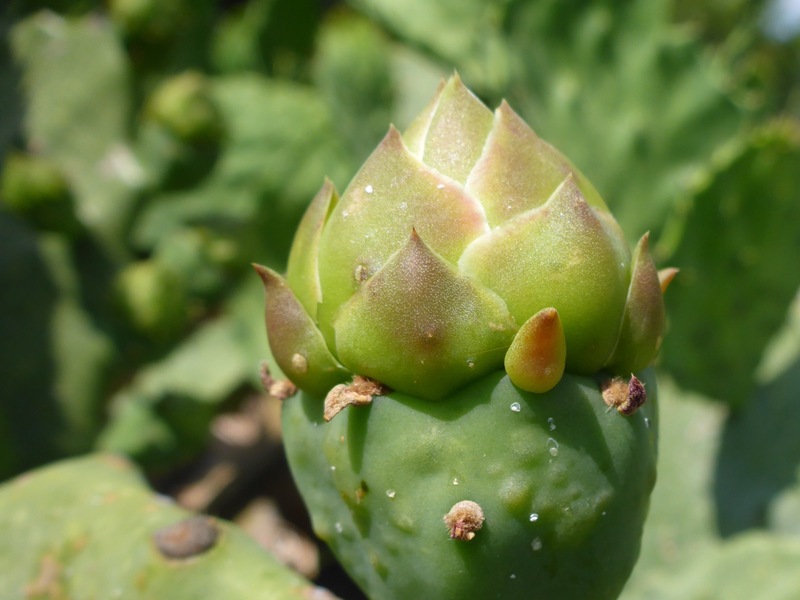 This entry was posted in Photography and tagged Cactus, Community Garden, Flowers, Garden, Photography, Round Rock, Texas, Yellow.